There are just a couple of bunches of so be it who do trust that their manliness is under danger by wearing a men's gold pendant. 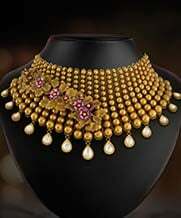 For jewellery is never women’s only. 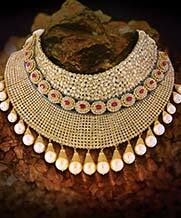 And Joyalukkas collection of exquisite gold pendants for men are symbols of excellent craftsmanship. 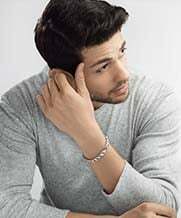 Buy yourself or your loved ones this intense piece of jewellery from our gold for men collection, a unique experience of masculinity. Make a shimmering expansion to your accumulation with immortal pendants carefully handcrafted out of delectable blocks of gold. People you love are meant to be kept close to your heart, gift them a reason to celebrate the love that resides within, this exquisite collection of the gold pendant is an example of pure craftsmanship and perfection. 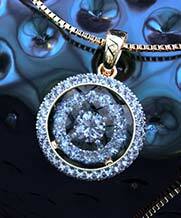 Exceedingly wearable and refined, it will lend lavish complete to any look, a story indulged in love. Treat a friend or family member an extra-glamorous blessing with these tops of the line pendants, an elegant formula of shine and bonding. 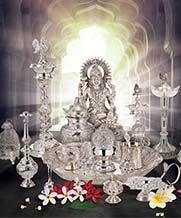 Lot of choices of yellow and white gold available at Joyalukkas. 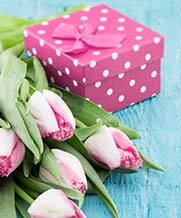 Today men tend to buy gold online as they do not enjoy to be a shopping spree. 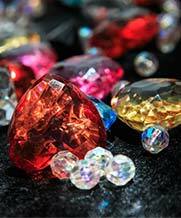 Pendants are a way to be distinctive. The payments online are easy and also give a lot of extra discounts and EMIs which is not available in an in-store visit. Buy it all today! 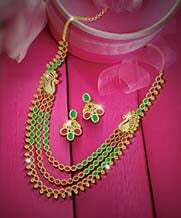 Joyalukkas brand itself is self-explanatory. 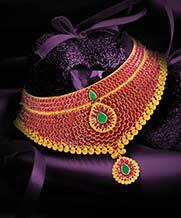 Every jewellery has a hallmark of BIS 916 which proves you of buying genuine gold. 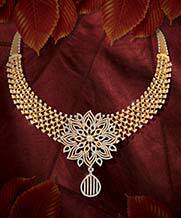 An exclusive piece from Joyalukkas collection of gold pendants for men brimming with perfect works of art. Also, now you can entertain yourself with buying these rings online to have exclusive shopping experiences compared to any other. 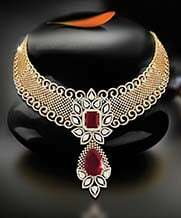 Our gold pendants gathering for men is available on our website shopping platform online @ Joyalukkas.com. Visit and get the best at the most reasonable price!